"If you have adventure in you, make your first step towards the Everest" - An American Climber"
Travel to Himalayan Kingdom of Nepal is fully accessible for the disable travellers with the love and care of Wild Stone Adventure. Our accessible tours to nepal are specially designed for wheelchair travelers to explore the beauty of Himalayas and taste the unique culture. 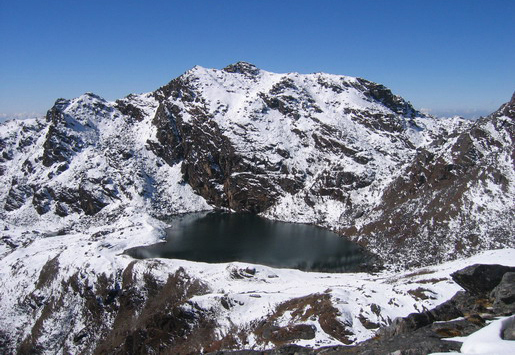 Your physical disability no longer prevents you to access an adventure holiday in the Himalayas country of Nepal. Add your personal interest or occasions.The more you tell the better we can do. What stage of trip planning are you ? WILD STONE ADVENTURE (P) LTD.
© copyright 2011. 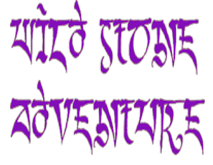 Wild Stone Adventure Pvt Ltd. All right reserved.